* Vote The Vamps by Sharing or Tweeting! The Vamps are a British pop rock band famous with hit songs such as "Wild Heart" and "Can We Dance". 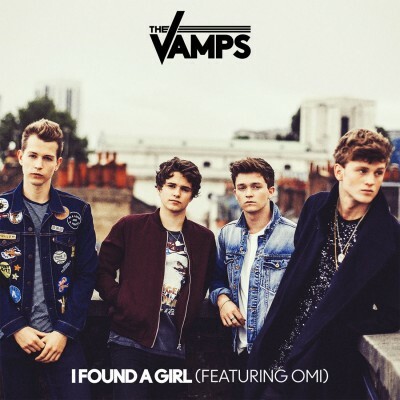 The band members are Brad Simpson (lead vocals and guitar), James McVey (lead guitar and vocals), Connor Ball (bass guitar and vocals) and Tristan Evans (drums and vocals).